MAKER CAMPING 'Showers, Loos and Amazing Views! 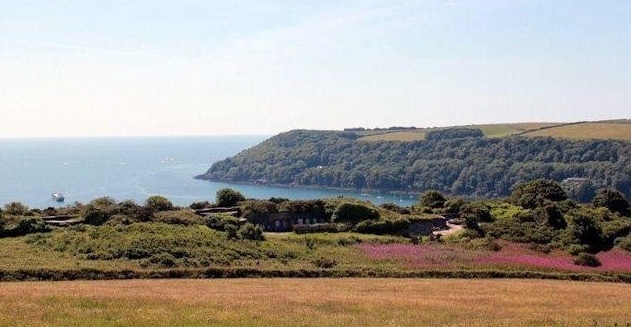 This is Cornwall's forgotten corner on the Rame Peninsula. 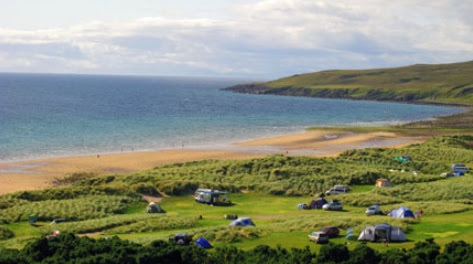 We have spectacular sea and moorland views from our 'wild' camping site, open to tents, camper vans and caravans. We also offer fairly priced, well equipped yurts (sleep 4) available with rugs, wood burners, gas stoves, pots and pans, kettle and cutlery. The site boasts an array of unusual flora and fauna including deer, owls and skylarks with camping in natural surroundings. Maker Heights has a bar (The Random Arms), gallery/ museum and visitors centre/cafe on site. Only 10 mins walk from beaches, pubs and cafes in Kingsand, Cawsand and Millbrook. Log fires and off the ground braziers and bbq's fine. 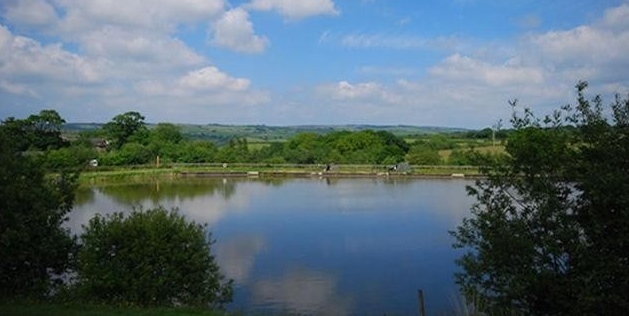 Oaktree Specimen Carp and Coarse Fishery, South Molton, North Devon is surrounded by beautiful, unspoiled countryside rich in wildlife, with far reaching views of the Exmoor National Park. A haven of peace and quiet covering 30 acres, Oaktree Carp Fishery has been specially created to provide the ultimate Specimen Carp and Coarse fishing experience for the serious fisherman or the absolute beginner, who can expect to catch some good quality fish at their first attempt. 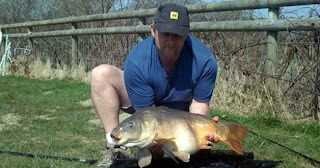 There are three heavily stocked lakes (2 match lakes, 1 specimen lake) containing a variety of Carp including Common Carp, Mirror Carp, Ghost Carp, Leather Carp, Koi Carp, Crusian Carp, plus Tench, Perch & Bream. Shop on site with extensive range of Carp baits, Carp tackle and a good selection of coarse fishing equipment. Tackle hire is available. Fishing is available all year round. 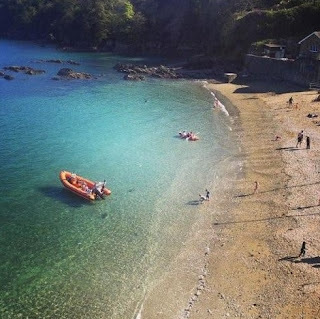 Oaktree Fishery is situated in exceptionally secluded, picturesque Devon farmland and is surrounded by beautiful, unspoilt countryside, rich in wildlife, with far reaching views of the Exmoor National Park. Several local Inns provide hospitality to round off a perfect day. A five-minute drive will take you to the Exmoor National Park, where you can enjoy breath taking scenery with Exmoor’s wealth of native flora and fauna, roam the moor with the shaggy-coated Exmoor ponies and observe the Red Deer in its natural habitat. Safari trips of Exmoor by land rover are available by booking through the National Park Headquarters at nearby Dulverton. Numbered walks area also available, taking you to some of the most unspoilt areas of Exmoor. 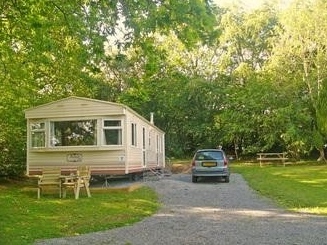 There are just nine holiday caravans - well spread out in a lovely peaceful country setting. Each has a hard standing alongside for a car, and each has wooden seats and a picnic table outside. 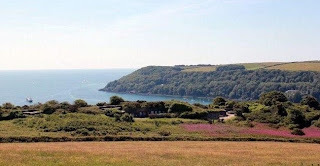 In addition to the six standard caravans, we now have an extra three luxury 3 bedroom caravans that have been situated in a secluded location in their own field - they are surrounded by trees and have lovely views over a wild flower meadow, teaming with wildlife. Snapdown is well placed, and an ideal base for touring North Devon. The market towns of South Molton and Barnstaple, both with bustling Pannier Markets, are within easy reach, as are Bideford, with its old quay, and Great Torrington with the enchanting 65 acre RHS Garden at Rosemoor. For something a bit different why not try our wigwam cabins, a fun alternative and unique holiday experience, camping outdoors with all the comfort of your own heated, wooded wigwam.